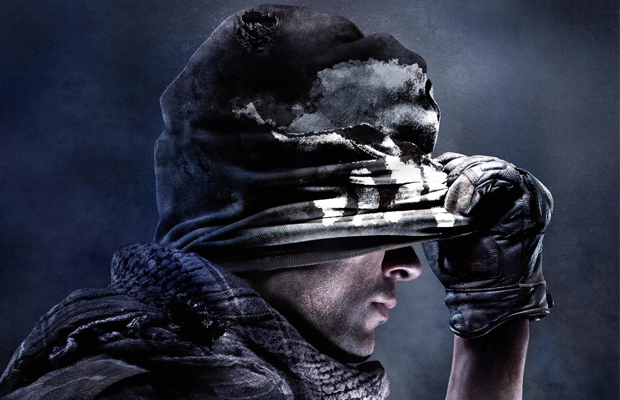 Activision has been very quiet regarding the Wii U version of Call of Duty: Ghosts. While it was in a Target ad, no word yet has been confirmed. But in an E3 exhibitor listing, the game is listed for Wii U. So does that mean it’s coming? It’s most likely but Activision probably wants the spotlight on the Xbox One and PS4 versions, being next gen and all. Call of Duty: Ghosts is scheduled for a November 5 release. Let us know in the comments if you’d pick up a Wii U version of Ghosts or let us know on our Facebook or Twitter.